Originally, this site housed workers of the Marshall Transfer & Storage Co. This property was the residence of stage drivers, employees, and the owner. 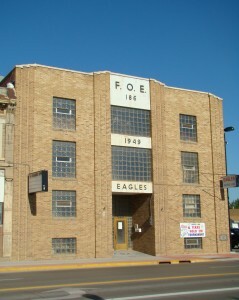 The space was convenient for the company housed on Scott with the location of the warehouse just next door. 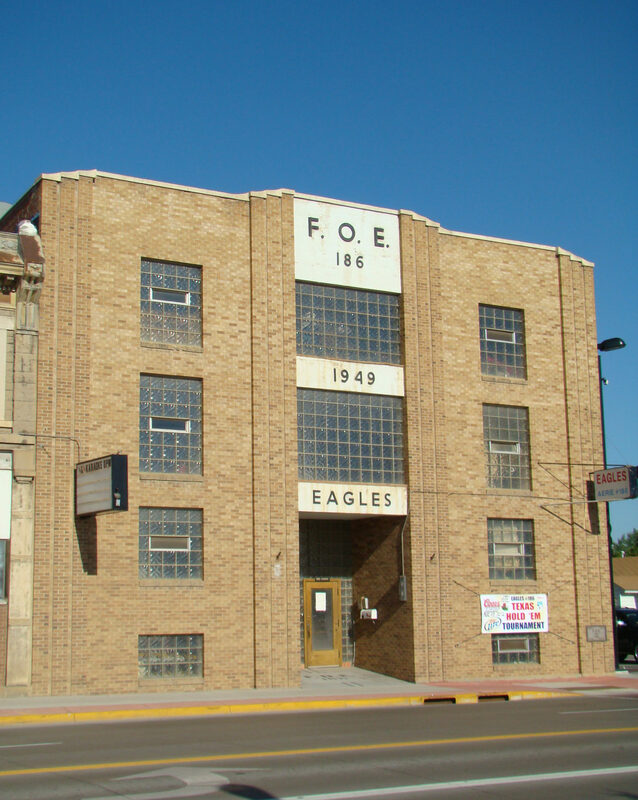 The Eagles Club moved into the space in 1933 and built the current building in 1949 in the Modern style.